As an HR Manager, you have a lot of responsibilities, including the unenviable task of conducting workplace investigations, commonly referred to as an HR investigation. An employee lodges a complaint. Your organization is facing a lawsuit from the EEOC, ICE, an Employment Lawyer, or other government agencies. You suspect wrongdoing by an employee and require proof prior to termination for just cause. These kinds of situations call for a thorough workplace investigation to take place and must be handled carefully from the beginning to avoid legal consequences later. Conducting a proper workplace investigation will ensure you can fully understand and manage the situation. Failing to do so could leave your organization vulnerable to large legal settlements from lawsuits. Some investigations may only be fact-finding missions, or undertaken to assess whether an employee complaint should result in disciplinary action. Internal investigations may also be required in situations where the company is already facing legal action and needs to have all the facts to properly defend themselves in court. No matter the situation, workplace investigations can be fraught with tension. You can protect yourself and your organization! Will your organization be held liable if you fail to investigate or investigate improperly? Are you respecting the rights of employees and fostering an appropriate work environment? Failure to properly investigation a situation places you and your company in a poor light, and can quickly make the situation worse. Let us look at some items that must be considered before any investigation begins. When conducting a workplace investigation, you must consider that the steps you and the organization take are responsible and within the bounds of the law. Anyone involved in the investigation needs to be trained in how to act so that they do not risk putting the organization in legal jeopardy. The investigation itself (or the actions taken resulting from the investigation) could become grounds for a discrimination, harassment, or retaliation claim if it is not handled with proper diligence and care. Of course, even with a proper investigation your organization could still face a lawsuit. 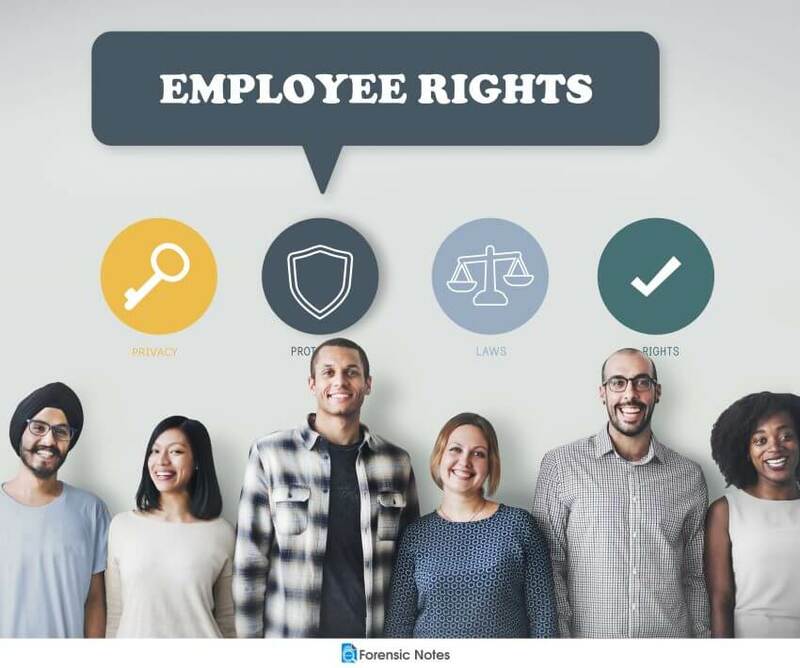 Many employees fall into one or more legally protected classes, so it is not difficult to see how a claim of discrimination or retaliation could arise—even if it is unfounded. This is why proper documentation is paramount. It is important not to just properly document the case you suspect could result in problems, but to be consistent in having proper documentation for all your employees. Keeping detailed and contemporaneous written records is the cornerstone of good documentation. Workplace investigations rely on good documentation and an investigation by an outside agency such as the EEOC will quickly uncover if your documentation is inadequate. As employment lawyer Stuart Rudner points out in his Forensic Notes feature article, Termination for Just Cause, “lack of documentation will almost inevitably weaken your case if your actions are challenged”. If your workplace investigation results in the decision to terminate / fire an employee, will you be able to terminate for just cause and avoid paying severance to the employee? Without proper prior documentation, this will be highly unlikely. Any workplace investigation should be conducted in a way that prepares for the possibility of a lawsuit happening in the future. 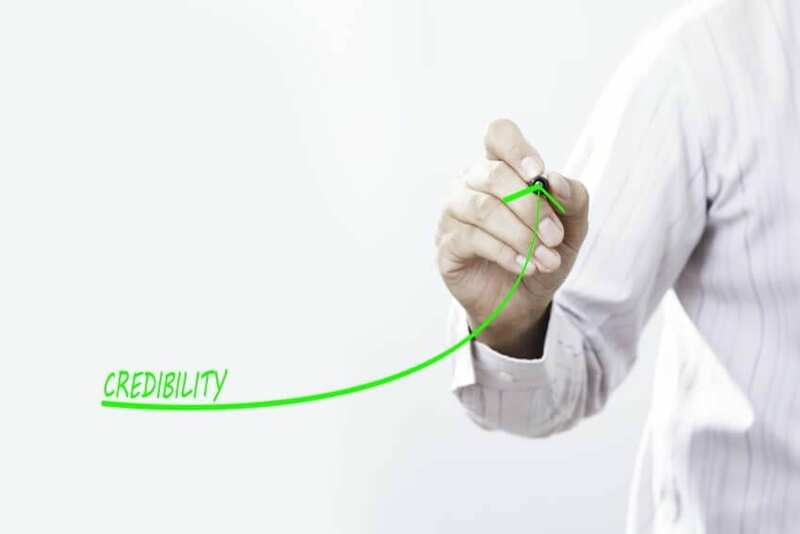 If the investigation is conducted properly, with proper documentation, credibility will be on your side. Utilizing a Forensic Electronic Document Management System (FEDMS) to organize notes and files can make the process of documentation and document disclosure easier. Forensic Notes is designed to act like a legal Notebook in electronic form for keeping all your employee documents in one place. It includes advanced security and authentication features, while allowing simplicity in tracking and disclosing notes in a court-ready package if the need arises. What this means is that you can quickly present employee documents as one easy to read court-verifiable document or electronic package. However, the benefits of using a FEDMS is much more than simply having a quick and simplified way of presenting documentation. Perhaps the most important feature, is that it improves the legal credibility of your documentation. This is because an FEDMS, like Forensic Notes, uses advanced electronic documentation technology to allow you to show not only that a document you created was never altered, but also allows you to PROVE the date and time it was written. It can also help show that pertinent documents were not destroyed to “hide” a company’s misdeeds. If changes are required to a document, a FEDMS can log and tracks all changes, and make available for investigative purposes the original versions of the documents. When it comes to court, having documentation is vital. Remember that the organization should have policies in place to preserve documentation when an investigation begins. This is legally required in most areas. Whether documentation was created for an internal investigation or regular HR purposes, preservation of these documents is important, as allegations of misconduct may arise months or years after an alleged incident occurred. Maintaining proper documentation can make or break your case! It is also important to create your documentation with an eye to the future, as the intended audience may change. It may be someone from an external government agency that must read and interpret what is written. If the documentation is not clear, concise and fact-based, the person reading your documentation may interpret the information differently than what was intended. An outside organization such as the EEOC may use the interpreted information to determine if the company acted properly which could result in a lawsuit. Although your organization ‘may’ be able to defend the interpretation, isn’t it better to avoid the hassle and expense by documenting properly to begin with? While conducting a workplace investigation, you must balance the need to be thorough with the need to keep the investigation as nonintrusive and respectful of your employees’ privacy as is appropriate for the situation. Employees have an expectation of privacy, and they will likely assume that any investigation will be limited to only those who need to know. Asking everyone involved to maintain confidentiality also helps to ensure that people can speak freely during your interviews. If trust is lost, other employees may not come forward with complaints in the future or provide key information and evidence that could help protect the organization from lawsuits. Maintaining confidentiality also helps to reduce the chance that key evidence is destroyed by other employees or inadvertently influence another person’s memories. Workplace retaliation can also occur, so keeping the investigation private can reduce the likelihood of threats or retaliation during the process. It will also help protect witnesses from being intimidated into changing what they will say by co-workers or even managers. That said, employers have a very fine line to walk here in regards to confidentiality. The National Labor Relations Act (NLRB) protects an employee’s right to speak about workplace conditions. 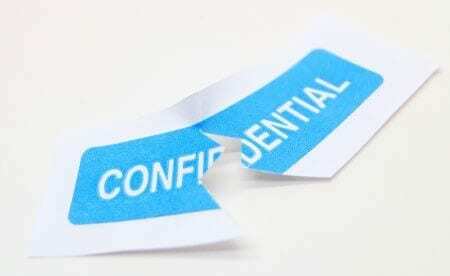 As a result, the employer should assess whether the need for confidentiality outweighs employee rights. In many cases, the need for confidentiality to protect the integrity of the investigation and to protect those who may be intimidated, will be enough to temporarily disallow communications about the issue within the organization. 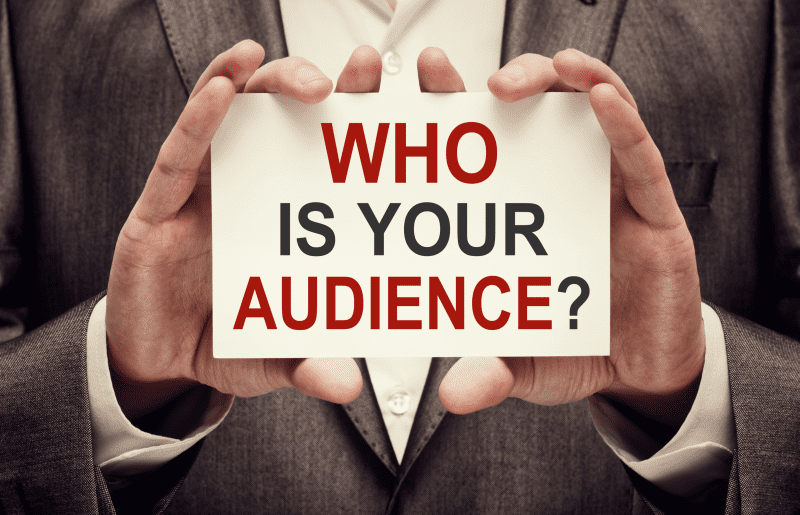 are witnesses who may need to be protected? is a risk of evidence being destroyed? is a risk of information being fabricated? is a risk of anyone trying to create a cover up? If these above risks are substantial, confidentiality should be maintained. Where confidentiality is required, advise employees that it is needed for the duration of the investigation and be sure to document these conversations with every employee. Documentation should include their response to the request to keep information confidential. 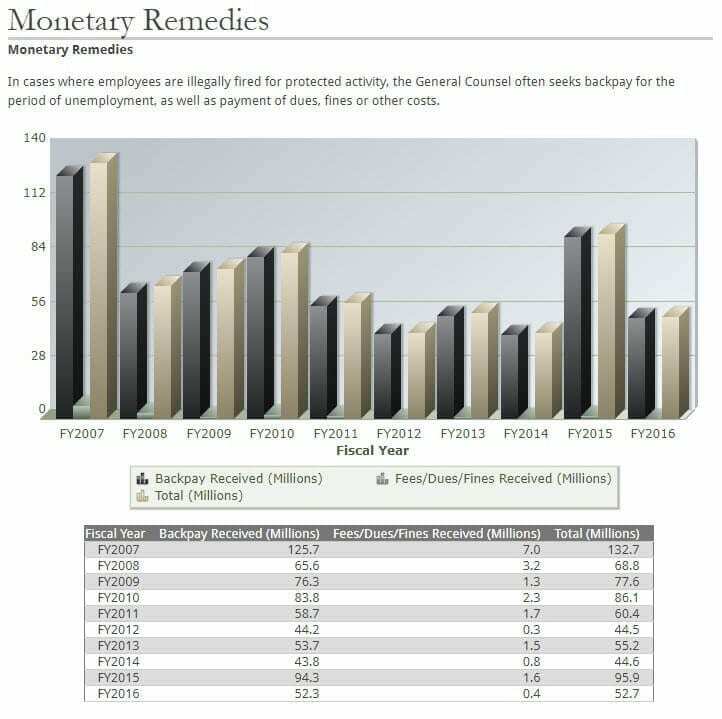 In 2016, the NLRB awarded over $52 Million dollars in back pay, fees, dues and fines due to illegally fired employees for protected activity. Even after legal considerations are met, employers must also follow their own internal policies. Employees to know what to expect. Employers to be consistent in their actions. It also helps HR staff begin an investigation in a timely manner since the HR investigation process is already outlined with the key steps to follow. Any policies related to underlying issues that brought about an investigation should also be followed. If the issue relates to employee conduct, the employer should follow their own disciplinary policies. Employers should be consistent in how employees are treated as un-fair treatment can result in future legal issues. HR teams may also have internal HR policies that are not necessarily made public to the rest of the organization, other than management. There should be an HR policy about how to advise an employee that they are suspended. This type of policy is not something that needs to be publicized, but the HR team needs to be consistent in how its accomplished. Failing to be consistent with how employees are notified of a suspension could result in an employee claiming that they were unfairly made an example of compared to other employees. Who should lead the workplace investigation? Obviously, it is important that the person leading the investigation be well-versed in employment law and is trained to handle sensitive and emotional situations. This person should also be impartial. The person leading the investigation must be impartial to the outcome of the investigation to help ensure that the investigation is fair to all employees affected. Failing to be impartial could result in future legal litigation. Be forewarned, legal training courses can be expensive and take up most of your organizations training budget. Legal information can be complex and cover numerous legal aspects and situations. If your organization lacks a person with the proper training to conduct an impartial workplace investigation, then it is highly recommended to hire an external workplace investigator or agency. Outsourcing workplace investigations often happens if the company does not have enough resources in-house to allow one person to devote all their time to an investigation or if the investigation is complex and beyond the capabilities of the person currently designated to be the investigator. 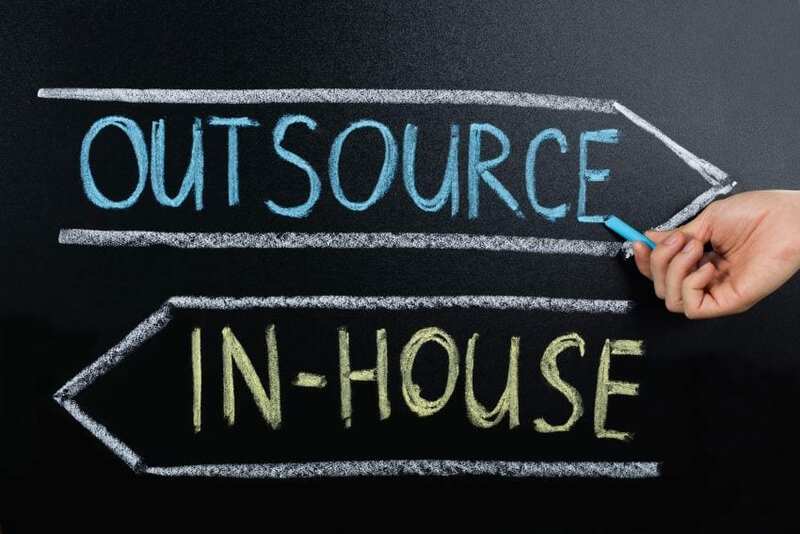 The decision to outsource your investigations may also be wise if there is an insufficient budget to get the training needed for a person to fill this role internally. Although contracting to an external person or company could lead to higher initial costs if an investigation is required, the quality of the workplace investigation will likely be superior with less chance of issues in future legal proceedings. This could save you money overall. If you do choose someone external, be sure to vet him or her thoroughly to ensure they will be a good fit for your work culture and have the necessary experience to deal with your situation. You need to be sure they are well-qualified, have sound judgment, and can remain impartial. The external investigator should also know enough about your business or industry to be able to understand any jargon or Standard Operating Procedure (SOP) discussions that may arise. Once an investigation has started, it will be difficult to hire a different lead investigator without duplicating work and greatly increasing the costs of the investigation. As a result, it is best to have external investigative resources in place prior to needing them for an investigation. 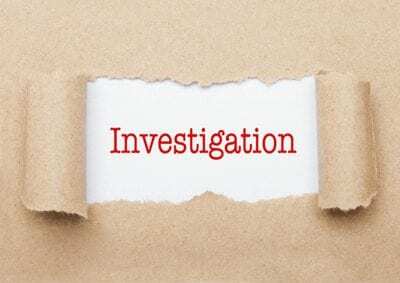 If you are planning to conduct your own workplace, HR or employee investigations, the preparation to conduct an effective investigation starts long before you have an issue to investigate. A clear policy on how to conduct workplace investigations should be created. Train everyone involved to ensure they understand their legal obligations including the need to avoid bias within the investigation. Have clear employee policies in place to help guide employee behavior. Employees should have a clear understanding of what is expected of them. These polices also serve as guidelines to ensure you are treating employees fairly and consistently. Have a system for creating thorough, legal documentation. Consider using a forensic electronic document management system (FEDMS) to ensure you have documentation that will hold up to the scrutiny of court should your investigation end up in criminal or civil court. We created the first Forensic Electronic Document Management System. See how you benefit from it today! Below is a list of workplace investigation templates you may want to download and modify to meet your organization’s specific needs when conducting workplace investigations. This template is designed for employers or external investigators who are investigating human rights concerns within the workplace. When the need for a workplace investigation arises, there are a lot of questions to ask not only yourself, but all other employees that are involved. 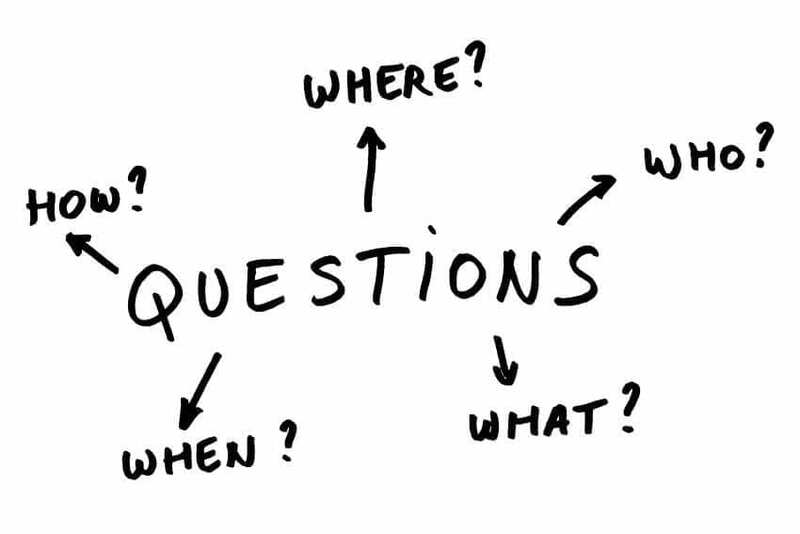 Below is a list of questions that you may have to ask during the various stages of your investigation. Before you begin, assess whether there are any immediate steps you need to take to better protect your organization. Do any employees need to be suspended during the investigation process? – If yes, do temporary replacements need to be put in place? – Alternately, perhaps someone should be transferred to another department or shift rotation? Are there any safety concerns that need to be addressed right away? Does the IT department need to be involved to terminate (or grant) an employee’s access to any system? Does the IT department need to get copies of any reports or information to assist with the next steps you plan to take during the investigation? Do you need to consult with legal counsel? Need an Employment Lawyer or Mediator? Looking for an experienced Employment Lawyer who has been voted one of the best in Canada? Plan all steps of your investigation as thoroughly as possible prior to taking any steps to contact those that are involved. There are many legal issues that can arise if you fail to properly plan an investigation and instead react abruptly to a situation. If you have a policy in place (which you should), this is the time to start following the policy to ensure you as the HR representative are protected should your organization question your actions in the future. Not only do you want to document that entire investigation to protect the organization, but you also want to document all your actions showing that you are adhering to policy to protect yourself from allegations of wrongdoing. This is called C.Y.A. (Cover Your Assets). 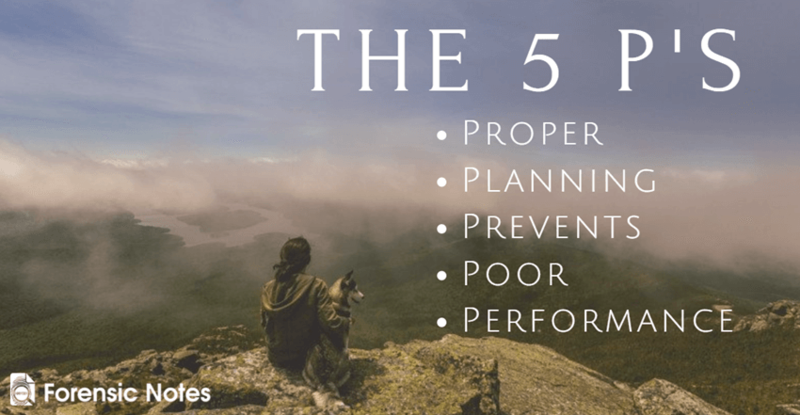 When planning your investigation, remember the 5 P’s. Whether you have a policy to follow or not, you should consider the following workplace investigation questions. What has prompted you to start the investigation? – Are you trying to discover the facts in a dispute? – Are you trying to see if a company policy was not followed? – Are you following up on a complaint? – Are you investigating a suspicion or a hunch? – Are you trying to comply with an external entity, such as an EEOC, ICE or DOL? Has a lawsuit already been filed? Who has been trained to properly conduct the investigation? Who is impartial in this situation? Handling the investigation carefully is critical. Mishandling your workplace investigation can make a bad situation worse and lead to legal issues for both yourself and the organization. Are there people outside the company who you need to talk to?- Remember to involve both witnesses and anyone who may have relevant information. Failing to speak with all potential witnesses could be seen as failing to complete a full investigation.Do not forget to attempt to speak with former employees if applicable. What risks do you face during the investigation itself? – How will you mitigate these risks? What documentation will you need to gather and review? – How will you get the documentation? – Has the organization used a forensic electronic document management system to ensure the files have not been tampered with?If not, what steps will you need to take to ensure you have complete information? – All relevant HR policies. – All relevant operating procedures. – Copies of any previous related complaints. – Files kept by managers. 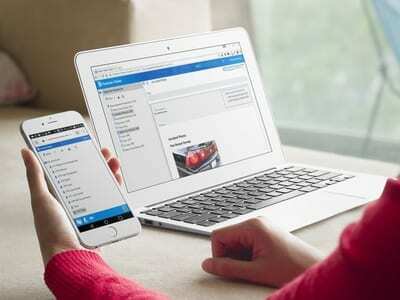 – Access to employee communications, including emails, texts, phone logs, instant messages, and any other formal or informal form of workplace communication. 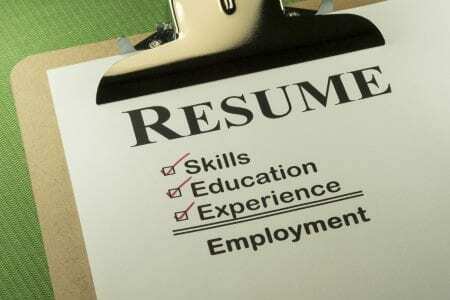 – Employee personnel files and/or other general company files. – Access to any system that records relevant information, such as timecard systems (showing who was there on a given day), or log-in systems (showing who accessed specific programs). – GPS data for company vehicles. NOTE: Many of the above documents may not be applicable to your situation. 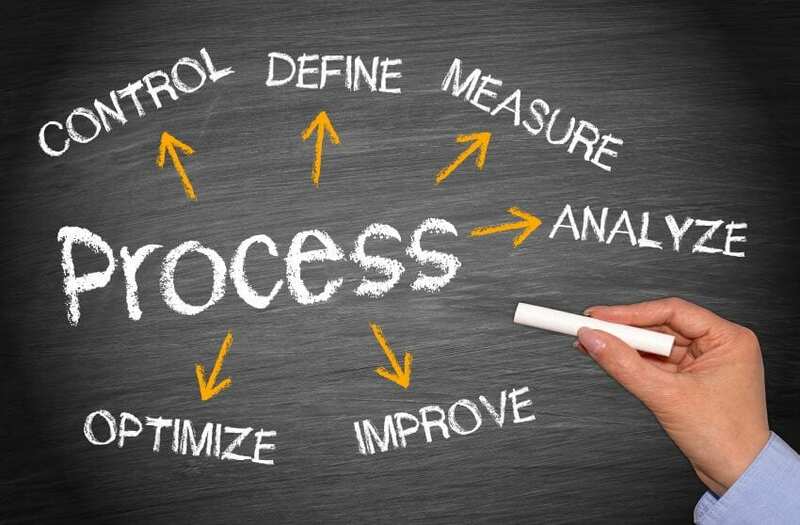 How will you handle any information that is leaked during the process? – If there is already a lawsuit, you may be dealing with public inquiries in addition to the internal aspects. How will you clearly document every aspect of the investigation? – You will need to document who is talked to and when. – Document what is said. – Document what discoveries are made. — Ideally, this documentation should be in a format that is easy to use and hard to tamper with, such as a forensic electronic document management system like Forensic Notes. Do you have a clear plan for follow up? – What actions will you take to prevent the situation from recurring. – What support mechanisms can you put in place to support employees negatively affected. – Remember, how you and the company follow-up is just as important as the investigation itself. When scheduling interviews, consider the most logical order to ensure the least amount of disruption to both the organization and those involved. 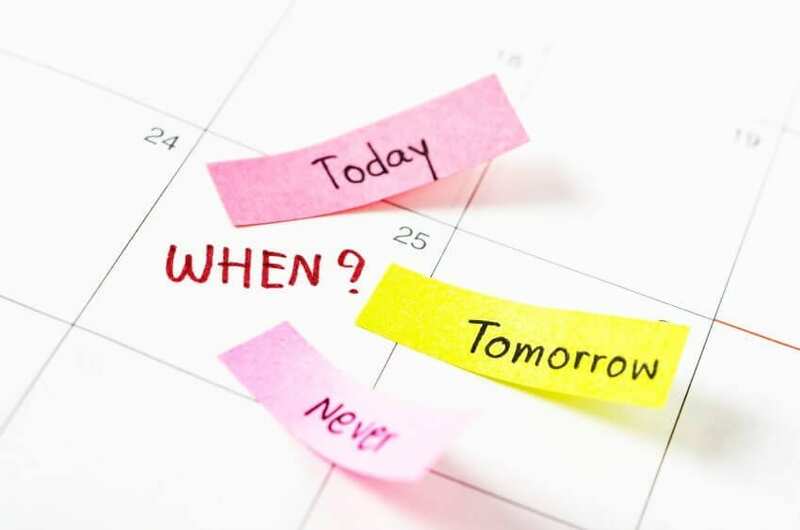 Consider in advance what questions need to be asked of each person and have that list prepared prior to contacting them for the interview to give them a proper estimate of the time required to complete the interview. You should also have a clear plan on how you want to contact each person to ensure the privacy of those involved. Treat every employee with respect and appreciation. In many cases, you will need their cooperation to gather the information you need. The majority of workplace investigation will involve electronic data either stored on company computers or electronic devices such as cellphones, laptops and tablets. As a result, you will likely require outside expertise from a Digital Forensic Examiner to ensure you are able to obtain hidden or deleted information within your corporate environment. ‘Electronic Discovery’ (or E-Discovery) allows you to analyze information only digital forensic experts can obtain. If you require assistance or recommendations on E-Discovery firms, please do not hesitate to contact us at info@forensicnotes.com. We have numerous connections in the digital forensic field and can recommend high quality organizations and individuals in your area that can assist with your workplace investigations. Once the workplace investigation has completed, then it is time for HR and the organization to analyze the investigation to see if changes need to be made for future investigations. You should also discuss what could have been handled more appropriately in the future. 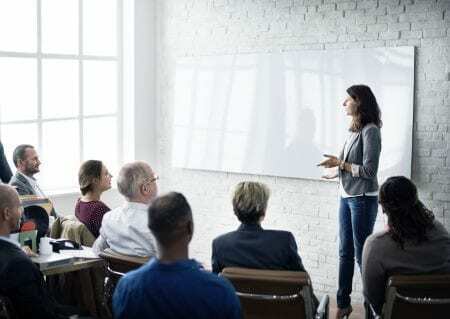 Is further training required for HR? How will the company repair employee morale and answer questions regarding the completed investigation? What steps does the organization need to take to follow up on issues that were discovered during the investigation? Anything you discovered during the workplace investigation will now be a matter of record and needs to be handled appropriately. Failing to correct issues discovered could result in legal action in the future if the same mistakes are made. Good documentation and good policies will protect your employees and your organization. Workplace investigations can be frustrating and tense, but having a plan in place can make them less stressful for not only yourself, but the rest of the organization. Document your workplace investigations with Forensic Notes. Sign up today for a free 14-Day No Restriction Trial. No payment information is required. Protect yourself and your organization with Forensic Notes.